After NewscastStudio’s 15th anniversary in 2018, 2019 marks the 10th anniversary of our “Set of the Year” award — and to celebrate we’re going even bigger. 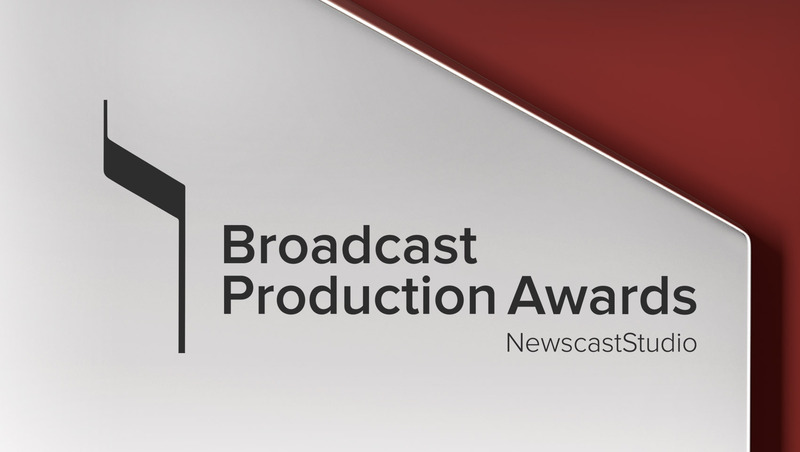 NewscastStudio is excited to announce the Broadcast Production Awards — a new, overarching awards program that combines the ever popular Set of the Year award with honors in branding, motion design, music and broadcast production gear. From scenic design and music production to motion graphics and technology, the Broadcast Production Awards recognize the hard work of those behind-the-camera in the broadcast industry. For die-hard fans of Set of the Year — don’t worry it’s still going to be here. We’ve organized the competition by national (United States), international, local, sports, entertainment, webcast and corporate, special event and set technology awards. We’ve also kept the lighting design honors — but spun it out into its own category with awards given for U.S., international, local news, sports and special events. An all new branding and motion design category will honor overall use of design, channel ID and branding, program openings and main titles, augmented reality and virtual reality and in-studio use of AR and VR. Also brand new is a music category that covers overall use, promos, themes or scores, image campaigns as well as production music albums for news, sports and storytelling — in addition to a “best overall” honor. We’ll also award honors to production music tracks in news, sports and storytelling as well as an overall award. Finally, the new production category will honor news and sports promos, voiceovers and best new product or service. 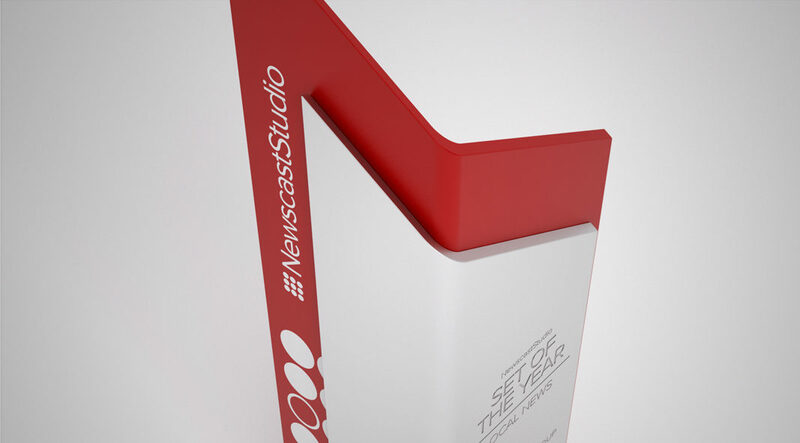 All winners will receive NewscastStudio’s trademark custom designed, solid metal trophy that’s been used for the Set of the Year awards since 2015. The Broadcast Production Awards officially open for entries on Wednesday, February 6, 2019, with the winners announced in May 2019.